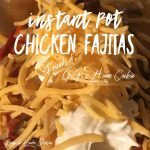 Easy to make and delicious instant pot chicken fajitas can be made for any occasion! Place two frozen chicken breasts in the bottom of the pot. Add a bag of mixed veggies (onions, green peppers, and red peppers). 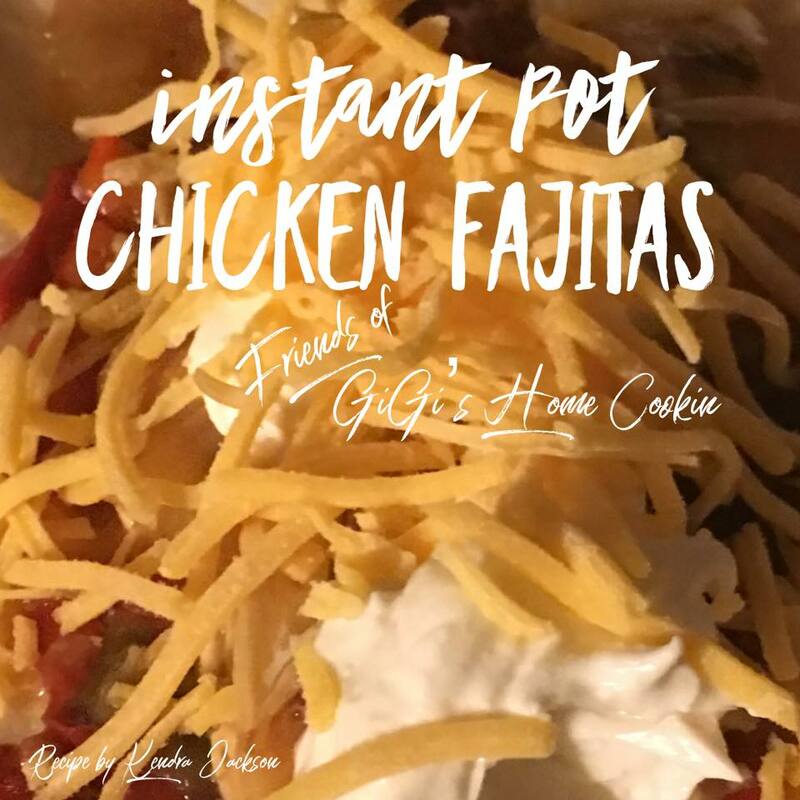 Sprinkle a packet of taco seasoning over top. Cook on manual setting for 12 minutes.